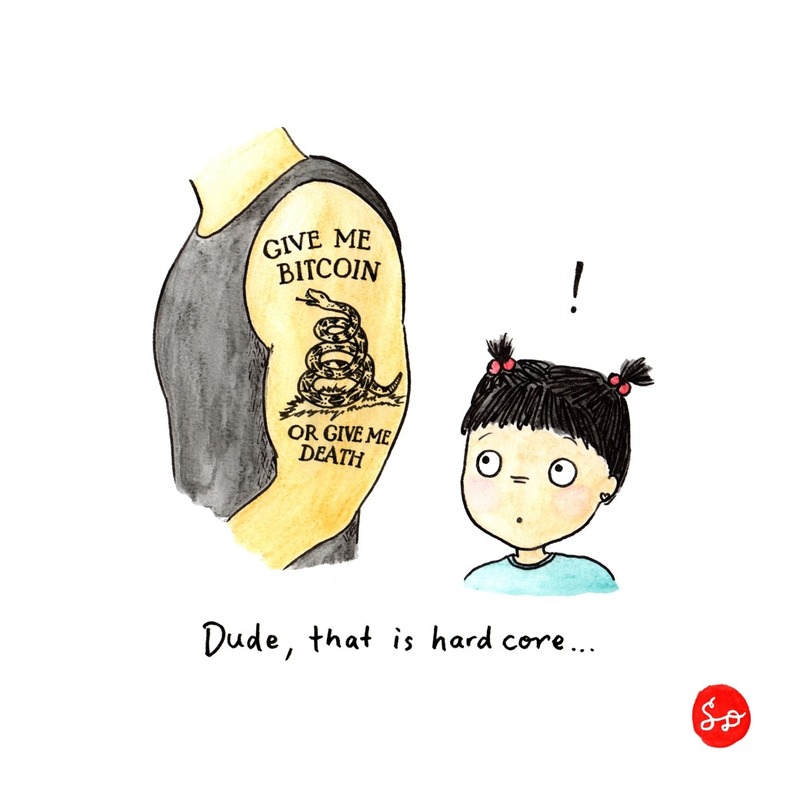 Swiped it from here: comment link from r/btc thread about BCH bumper stickers. Update: Reference image and modified design is by David Shares, based on the Gadsden flag. 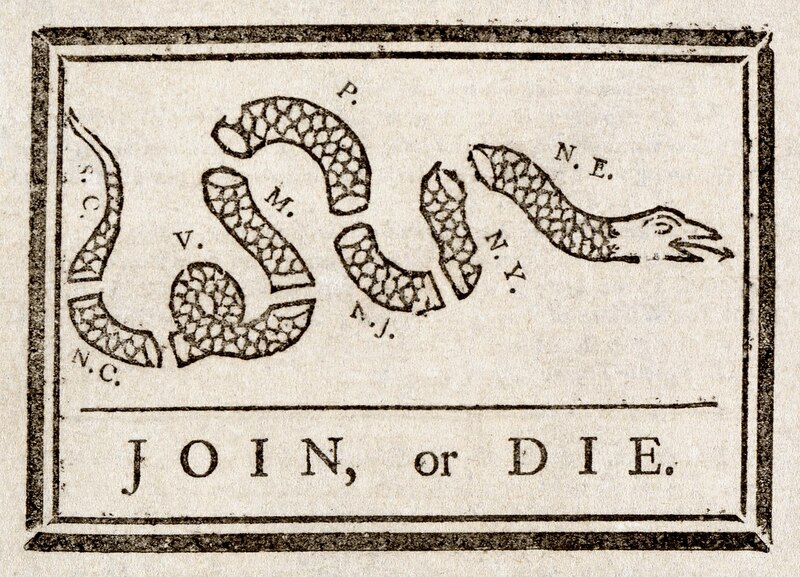 The snake symbolism can be traced back to Benjamin Franklin's "Join or Die" cartoon, said to be the first political cartoon published in an American newspaper (in Franklin's Pennsylvania Gazette on May 9, 1754). haha i love we got both a cartoon and a history lesson on this one.